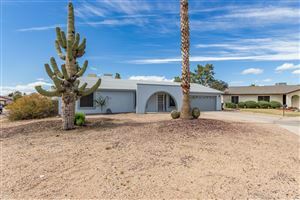 WOW - here is your chance to live in Equestrian Manor for under $1M - well maintained home with lots of charm. Cozy brick fireplace in the front formal room with wetbar and plenty of seating space. The family room also features a fireplace and lots of windows overlooking the pool and garden. Backyard features diving pool, built-in BBQ, and outdoor fireplace, grassy play area and plenty of room to expand the yard. Great split floor plan. Master suite has its own garden area with access from the bedroom and bathroom and a huge walk-in closet. 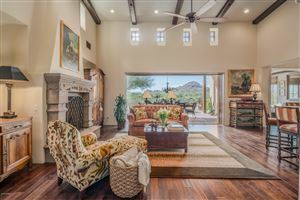 Excellent Scottsdale schools, minutes from great shopping and dining and great golf courses. Data last updated 4/26/19 12:56 AM PDT.